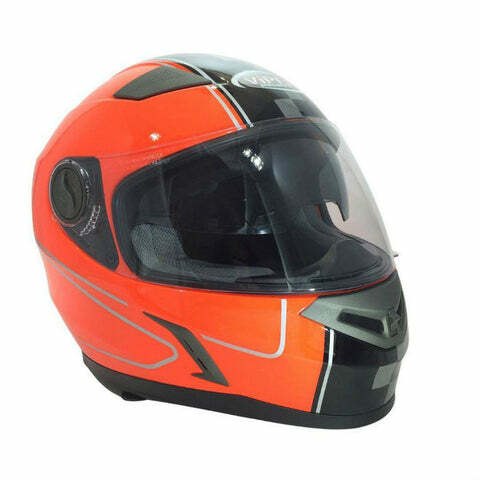 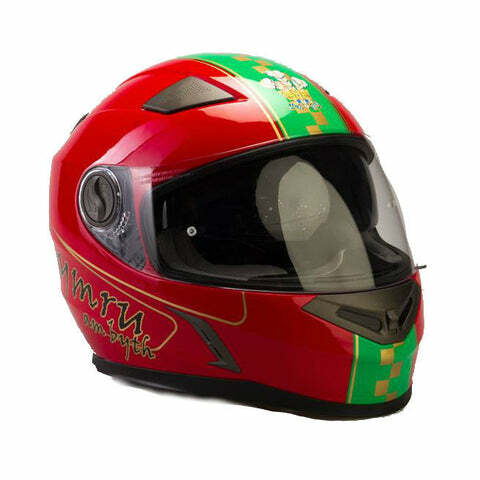 Viper RS-V9 Speed full-face helmet in orange features retractable internal sun visor, ratchet fastener, good ventilation system and scratch-resistant outer visor. 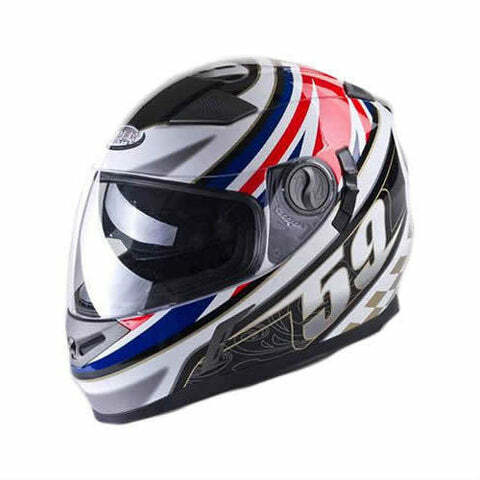 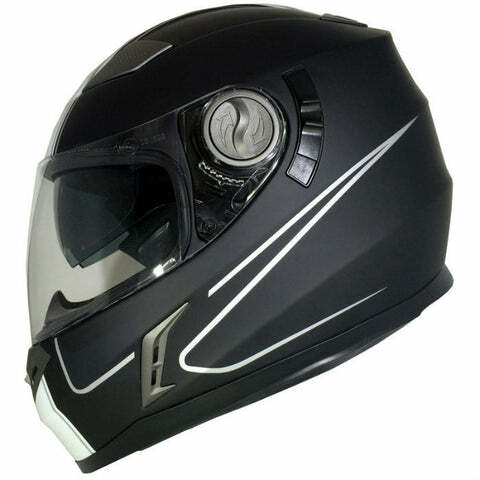 Viper RS-V9 Speed full-face helmet in matte black features retractable internal sun visor, ratchet fastener, good ventilation system and scratch-resistant outer visor. 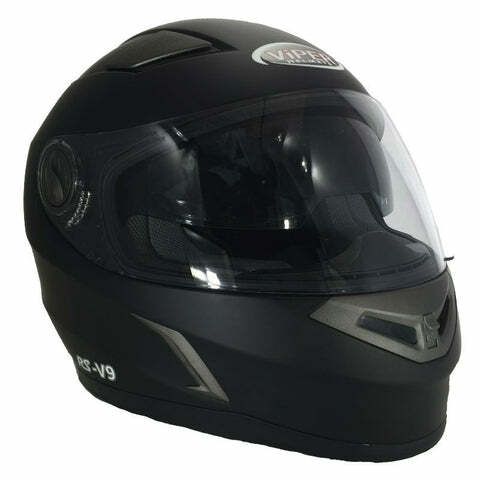 Viper RS-V9 full-face helmet in matte black features retractable internal sun visor, ratchet fastener, good ventilation system and scratch-resistant outer visor.